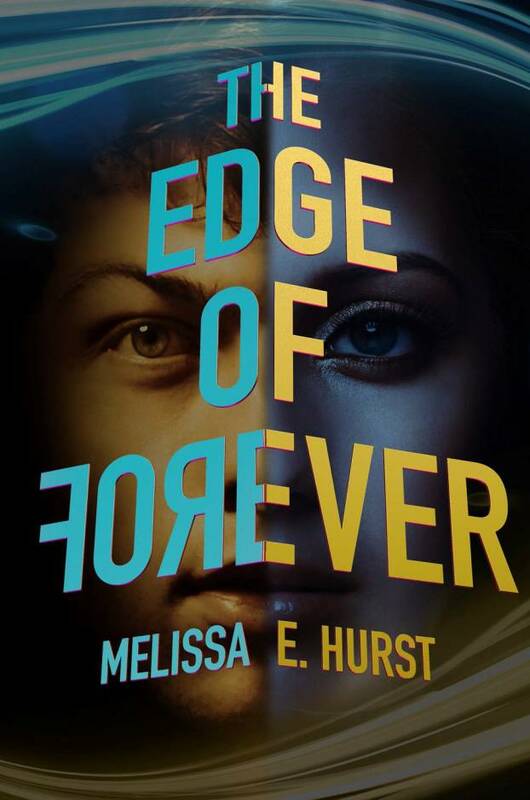 1. Review copies of THE EDGE OF FOREVER and ON THROUGH THE NEVER are available at Edelweiss. 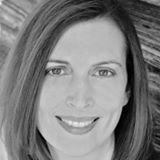 Both books will be available until just before the new publication date for ON THROUGH THE NEVER, which is now JULY 11. 2. 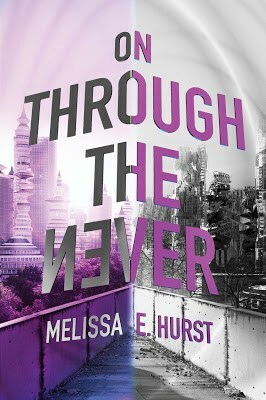 The Fantastic Flying Book Club is hosting the blog tour for ON THROUGH THE NEVER. Don't forget to sign up if you'd like to participate. Both books will be available to review if you haven't read the first one in the series. 3. I'm giving away a stack of ARCs on Twitter. 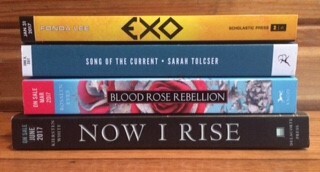 Titles include EXO, SONG OF THE CURRENT, BLOOD ROSE REBELLION, and NOW I RISE. Giveaway ends June 8. Stay tuned for a fabulous giveaway to celebrate ON THROUGH THE NEVER's upcoming publication!